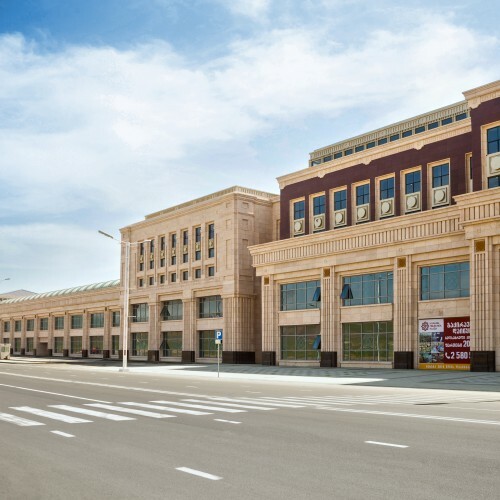 The project of “Tbilisi Sea Plaza” international trading center is located in the eastern suburb of Tbilisi City, capital of Georgia, near Tbilisi Sea, in the environmentally cleanest area. 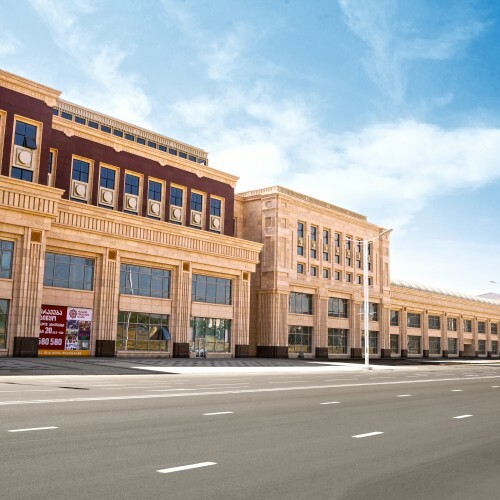 It has an advantage of convenient traffic conditions, with the direct access to Tbilisi International Airport and Railway Station. 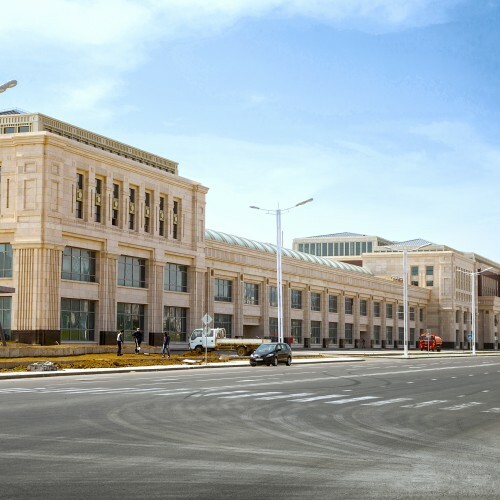 “Tbilisi Sea Plaza” is located close to the city center, which turns it into a very convenient location for foreign merchants’ commercial and trade business. 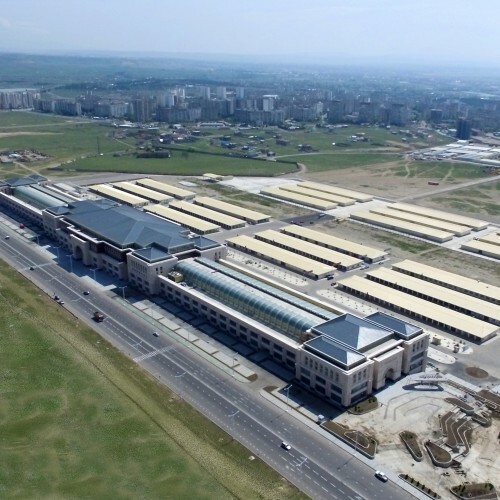 Total construction area of “Tbilisi Sea Plaza” is 150,000 m2, out of which 24 000 m2 of brand exhibition hall, 18 000 m2 of universal hall, 15 000 m2 of bonded area and warehouse area were already completed in 2014. 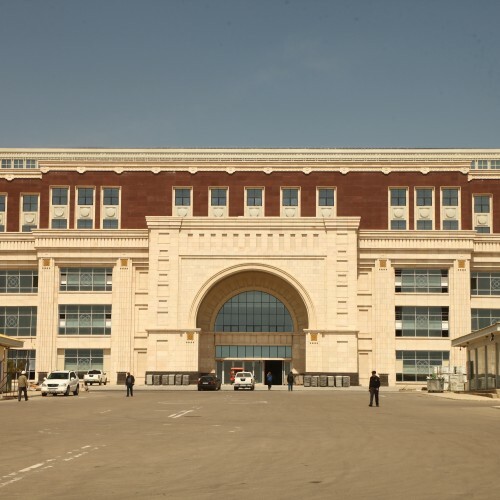 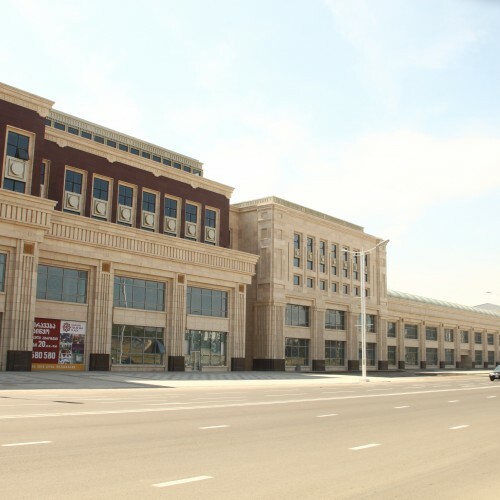 Construction of 110 000 m2 of main building was completed in 2016. 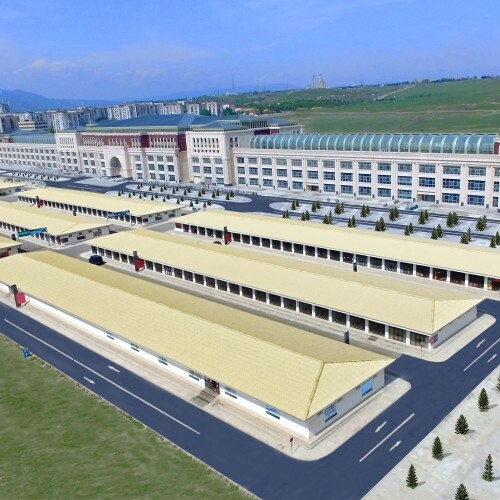 Market and commercial facilities include: market zone, processing zone, custom bond zone, warehouse zone, commercial pedestrian streets and many other businesses, which will serve as a motive power for the main body of the commercial area and its economic development. 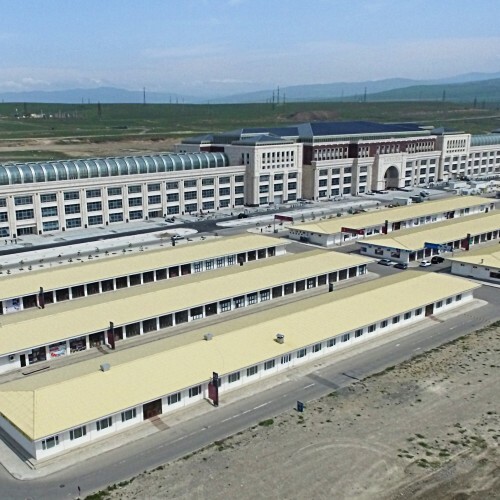 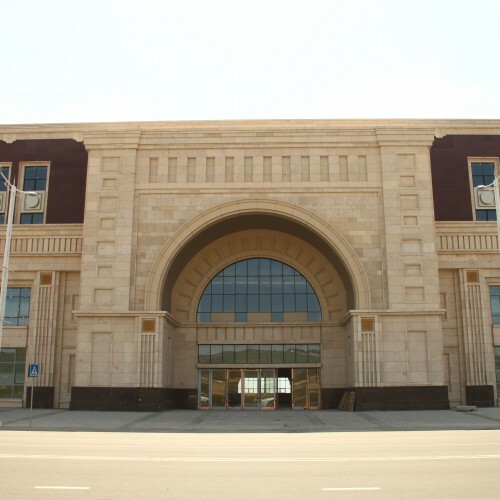 At present, merchants from China, Turkey and Dubai (UAE) have signed agreements to enter Hualing International Trade Center and have already started operating. 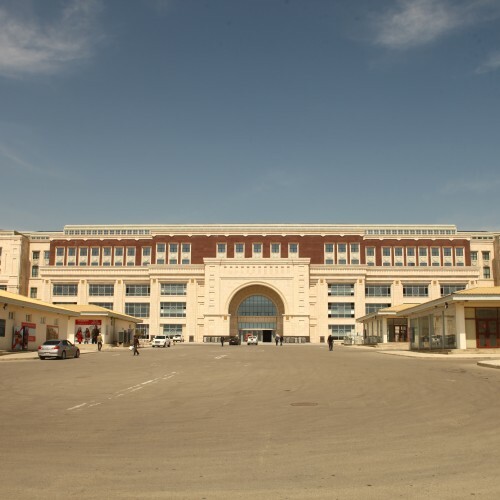 Their goods include: garments, bags and suitcases, food, furniture, construction materials, decorative lighting, children toys, sanitary products, vehicle spare parts. 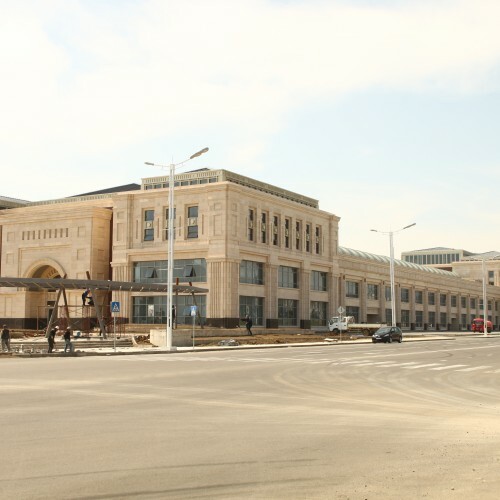 “Tbilisi Sea Plaza” will also feature catering, banks and other facilities. 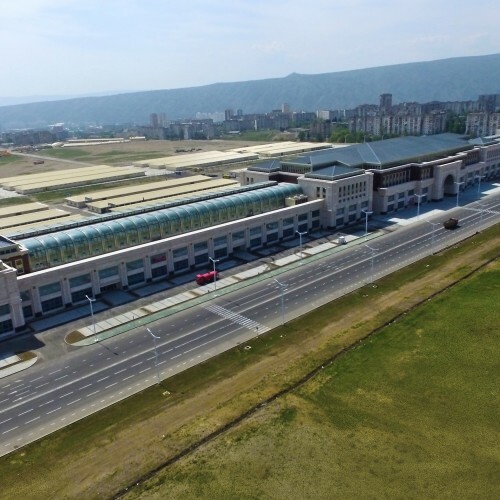 “Tbilisi Sea Plaza” officially opened its doors on September 30, 2017!